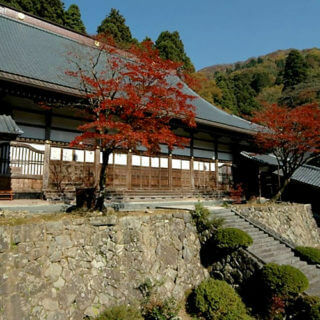 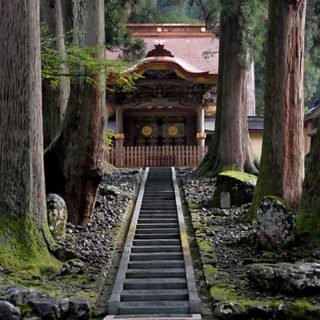 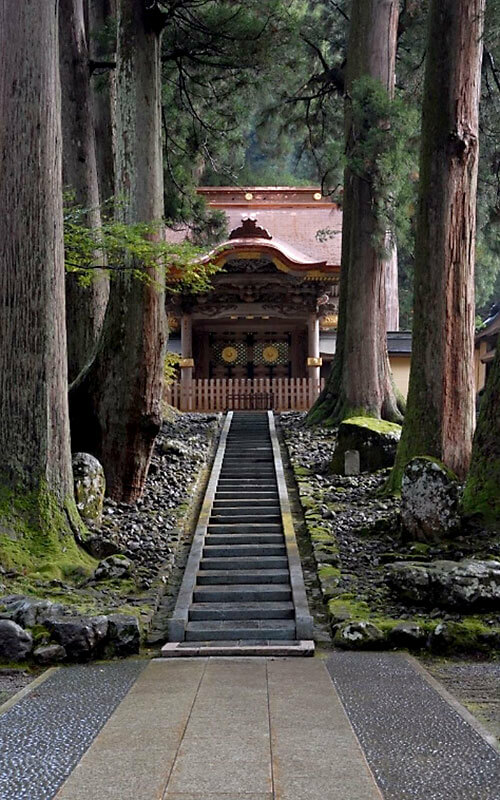 This temple, dedicated to the Soto school of Zen Buddhism, was established in 1244 by Dogen Zenji. 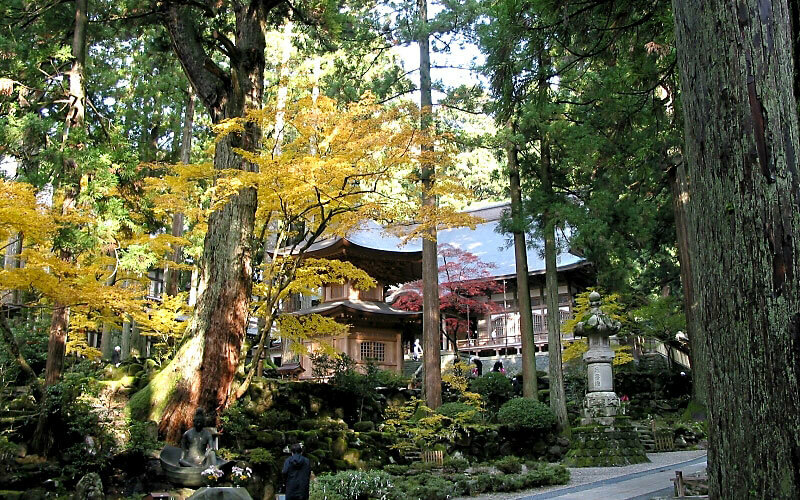 The grounds cover more than 33 hectares, with over 70 buildings of varying sizes surrounded by trees as much as 700 years old. 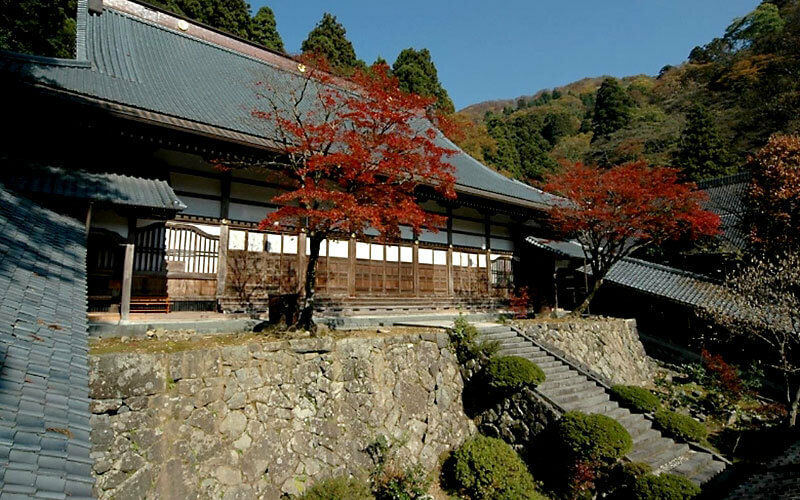 Even today, Buddhist monks gather here from across Japan to train, and laypeople are welcome to visit to try zazen seated meditation, copying sutras, and other forms of Zen training.